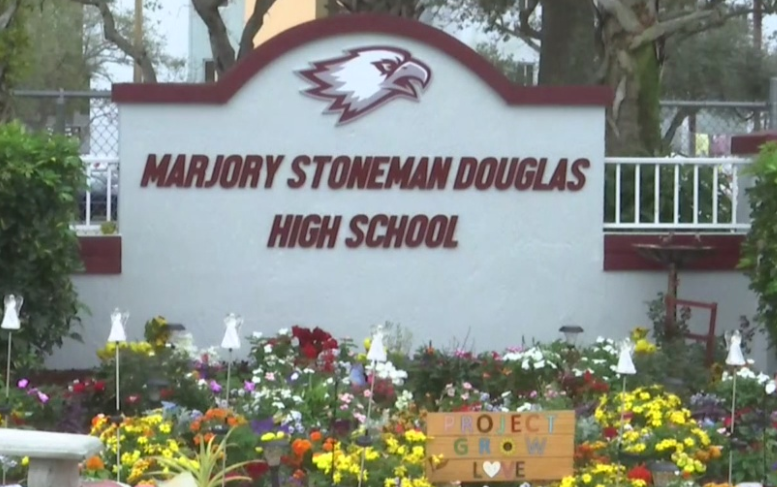 It has been one whole year since a gunman opened fire on Marjory Stoneman Douglas High School in Parkland, Florida. The incident happened on Valentines Day of 2018 and the tragedy shook the world. The news spread quickly and many sent their thoughts and prayers via social media… But there are still students and teachers suffering from the outcome of the tragedy. Many of the students are making an impact to this day in American politics and as influencers on social media, advocates from both sides of the political spectrum. But one teacher is making an impact and has been very vocal about the incident that took place in her high school and she is known to the world as the Five Foot One Teacher. This is Brittany Sinich. She is a teacher at Marjory Stoneman Douglas High School. 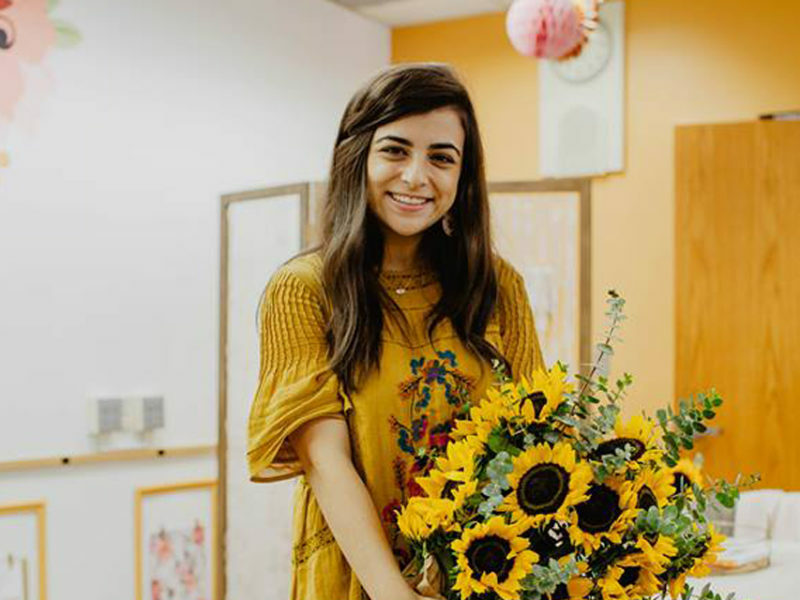 After the incident, she decided that in response, she chose to inspire many with vlogs on Youtube, encouraging Instagram posts and just being a light in this dark world in general. She now has over 201,000 subscribers on her YouTube channel and over 120,000 people following her on Instagram. I have been following Brittany for a while on Instagram and I saw earlier this week and as well as today, she posted heartwarming posts, which can be seen below. So what can we learn from Brittany? Even when tragedy strikes, we have to keep pressing forward. When things seem like they can never return to normal, direct your attention to the positive. Whenever you feel like the noise around you is getting too loud to hear… call upon the Prince of Peace! Jesus will guide you every step of the way. While praying for Brittany and her ministry and walk that she has chosen to go down, let us remember the students and teachers who lost their lives on that day. The heroes, the parents, the sons and daughters… and whether you want to or not, pray over the salvation of the one who inflicted the violence as well.